The convenience of a clip on tuner with pro grade accuracy to get the sound right on stage. 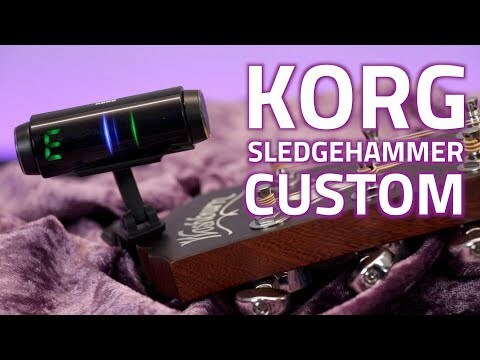 The Sledgehammer Pro works with guitar or bass a.. The convenience of a clip on tuner with pro grade accuracy to get the sound right on stage. The Sledgehammer Pro works with guitar or bass and represents a real step up in terms of quality.